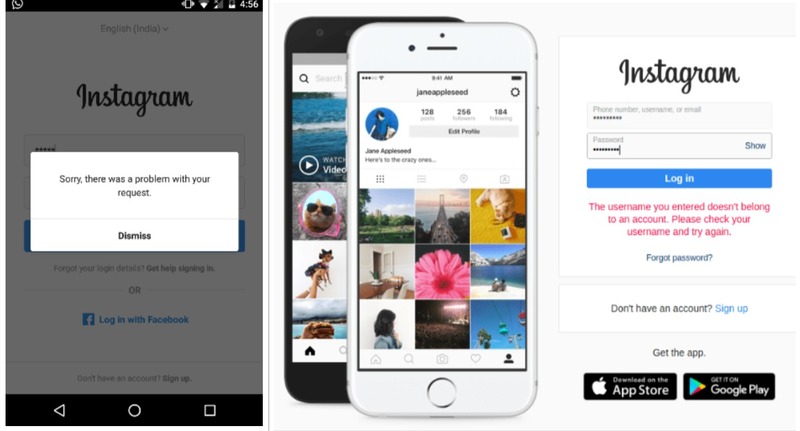 The popular photo sharing app Instagram is down yet again. The app displays the error “Couldn’t Refresh Feed” on iPhone devices. This marks the fourth downtime the app has faced in 2018. The reason as to why the app is down is unknown yet. During the last outage, which was related to login issues, users took to social networks to check if it was just them or it was everyone facing the issue. 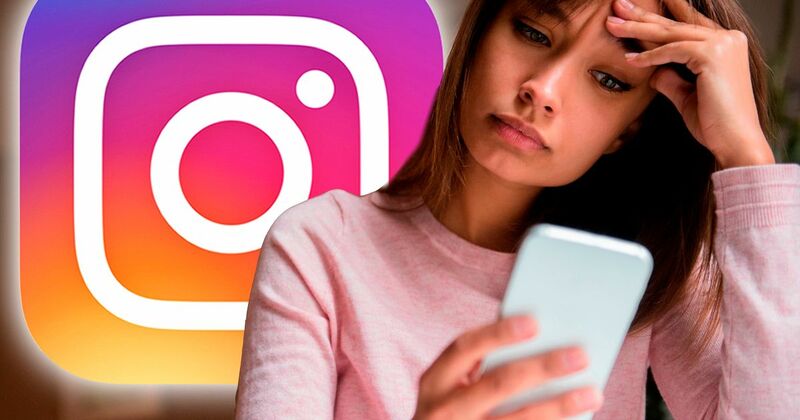 Instagram has been facing many hiccups and this one might just make the users so angry that the company may finally have to take some actions. Instagram failed to comment about the app being down the last three times in just the span of two months. It’s quite intriguing to see a huge company not being transparent with its users about the issues it’s facing as the product is eventually to be used by the user (after all the magic the company does). During the last two outages, users were unable to login to the app, however, the users who were logged in weren’t facing any issues. 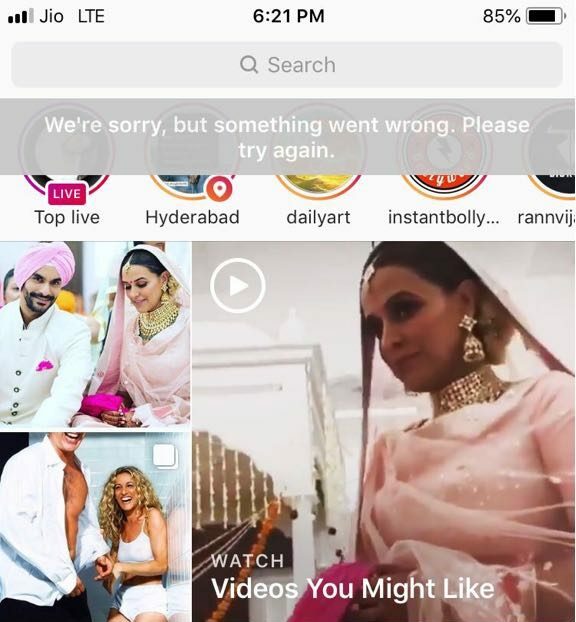 It took Instagram more than a day to fix the issue, although the reason as to why the service was down still remains a mystery. Instagram’s parent company Facebook is under scrutiny by the government of United States of America (nothing specific yet). The company has made so many mistakes in the past, always escaping with a “sorry”. This time around, the mistake was so huge that the company could not be pardoned without taking some actions, as it included the breach of more than 80 million people. Cambridge Analytica, a data firm gained access to people’s data from a Facebook app it had created in the past. Nonetheless, Facebook failed to follow up on the issue and only recently did the story began unfolding. According to the analysts at Tapscape, the downtime Instagram faced on 25th of March was due to some of the issues Facebook was going through at the time, as both the services share features like promotions and a many more. Why is Instagram down again today? We don’t know yet but we’ll definitely update you on this, as soon as we get our hands on some solid information. Keep checking this article for latest developments.